The 2019 World Freestyle Championship is happening! The World Freestyle Championships is back, and in 2019 it will take place July 26-27th in Poland! 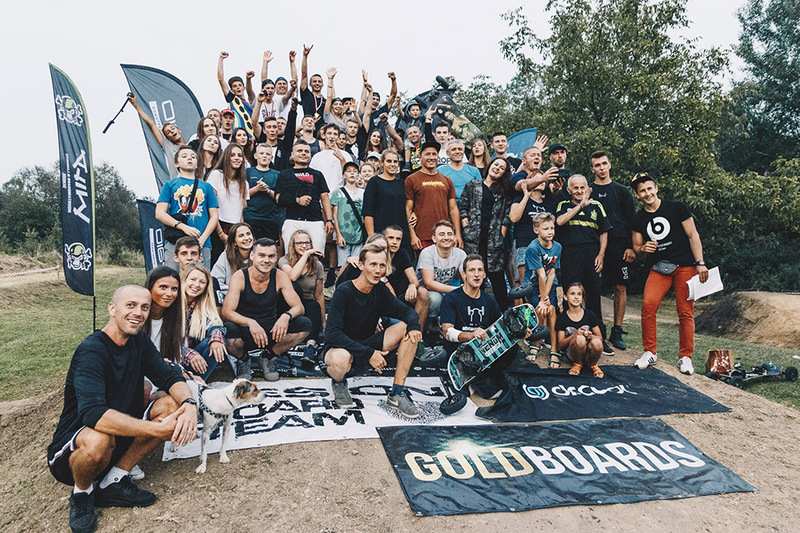 In a contest dedicated to the discipline of freestyle mountainboarding we will see athletes from around the globe battle it out to take the World Freestyle Champion title. Amplitude, style, technical abilities, and overall impression will all add up to determine who is the best overall freestyle athlete this year. 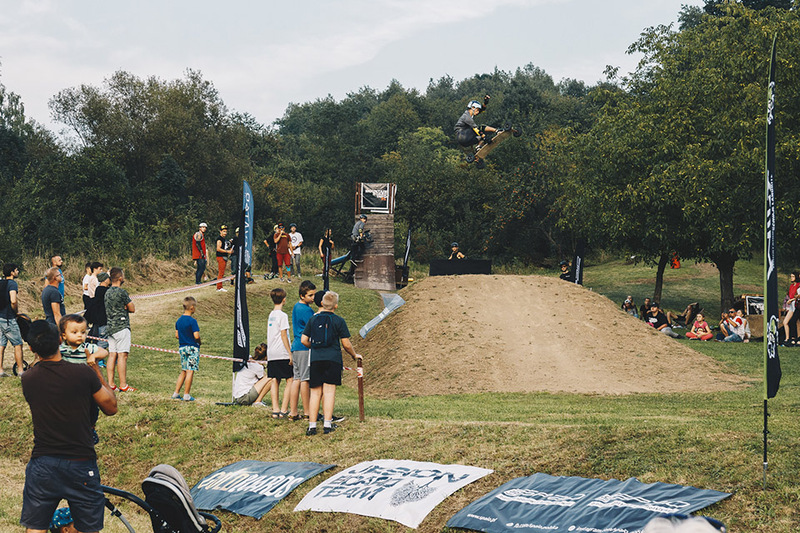 The Freestyle Championships will be held near Kraków, Poland at the Mosquito Park. Mosquito Spot was founded in 2011 and has been constantly improved upon since then. 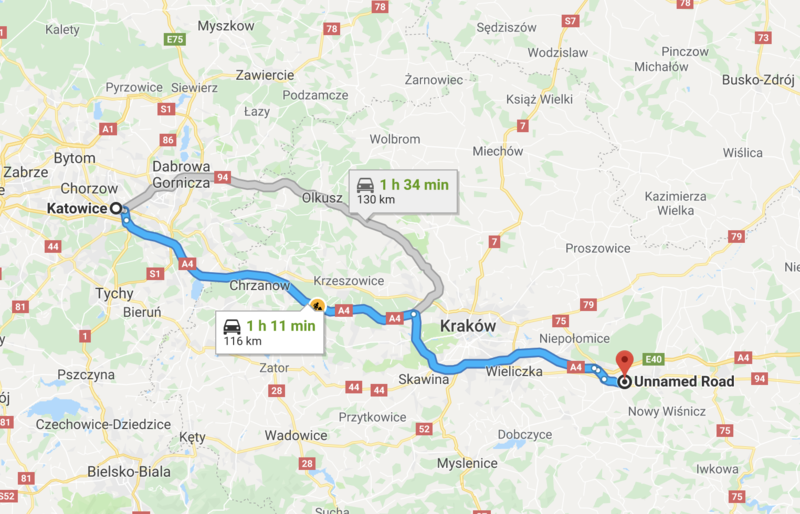 In 2015, the Polish Championship was organized there for the first time. Now, the event is organized every year at an increasingly higher level. The current park consists of two jumps lines (small/large), rails, drop, and more. 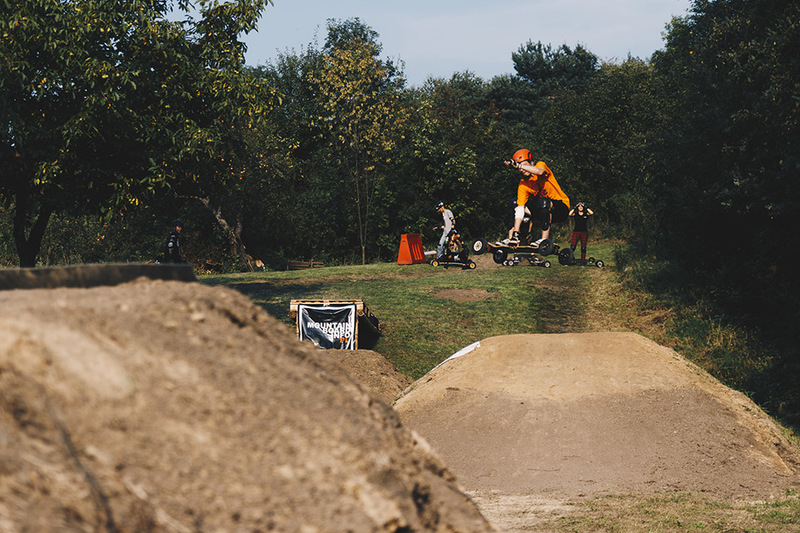 For the World Championship the jumps and rails will be upgraded to accommodate the riding level that will be competing. Next to the park there is a small slope on which a slalom competition will also take place. Over the years Mosquito has been one of the best training facilities for athletes from Poland and abroad, and it shows. With Polish competitors constantly on the podium at regional to international events. 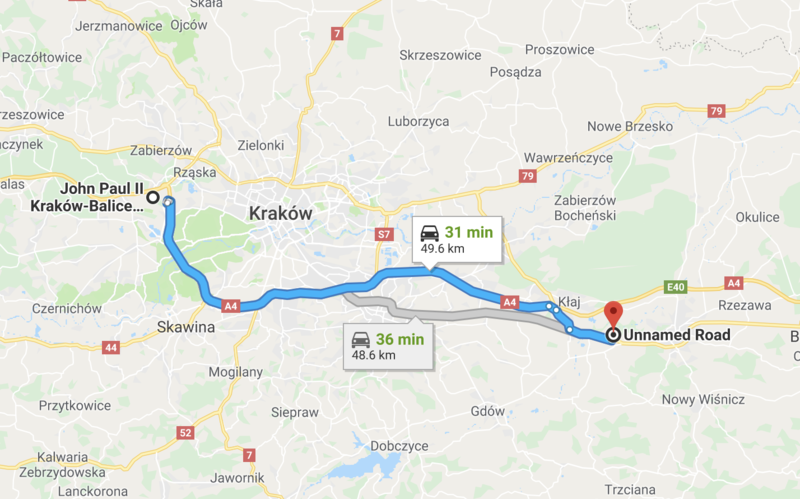 The closest Airport is Kraków Airport (KRK), which is a 45-minute drive to the track. We'll be posting a full site dedicated to the event soon, this is just a preview to get everyone hyped up. We hope you're as excited about this event as we at the IMA are! See you soon!